He said her to go away and she went. Their LOVE again made them face each other but will they get their love again? Will they be able to mend their BROKEN HEARTS? 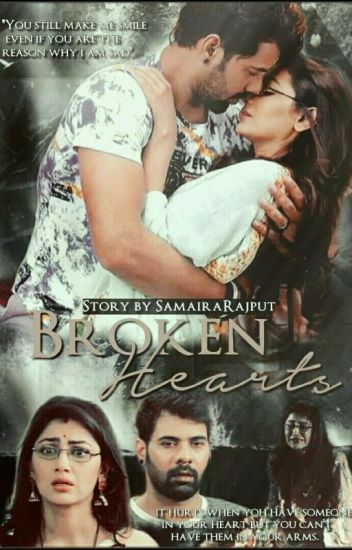 Read the journey of two lovers two BROKEN HEARTS how they become one again. NEW DIMENSION ON LEAP TRACK!! two crazy people & their madness towards their love ones.. He was into a relationship just to make sure it gonna work between them for lifelong or not. Her parents and his Daadi want these two people with different wishes to marry each other. One thing changed his mind. He convinced her and married her for that one reason. Will that one reason paves the path for them to travel together till eternity, with love? "I said I hate you please leave me "
" congratulations for your marriage "